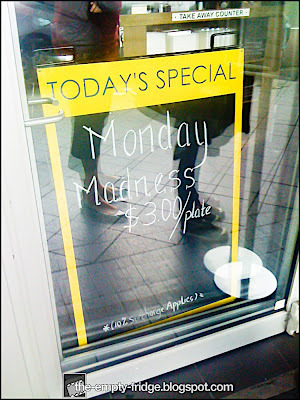 No matter what you do, there will always be something about Mondays. It's usually the day of the week when you get stuck in hellish traffic, forget something at home, stuff something up or leave the house with mis-matched socks. Its a scientific fact that humans, by nature, will always whinge about Mondays - coming up with terms like 'Monday-itis' and songs like 'Manic Monday' - its proven. If the thought itself is giving you the heeby geebies - then snap out of, because I would like to share with you the best thing about my least favorite day of the week. 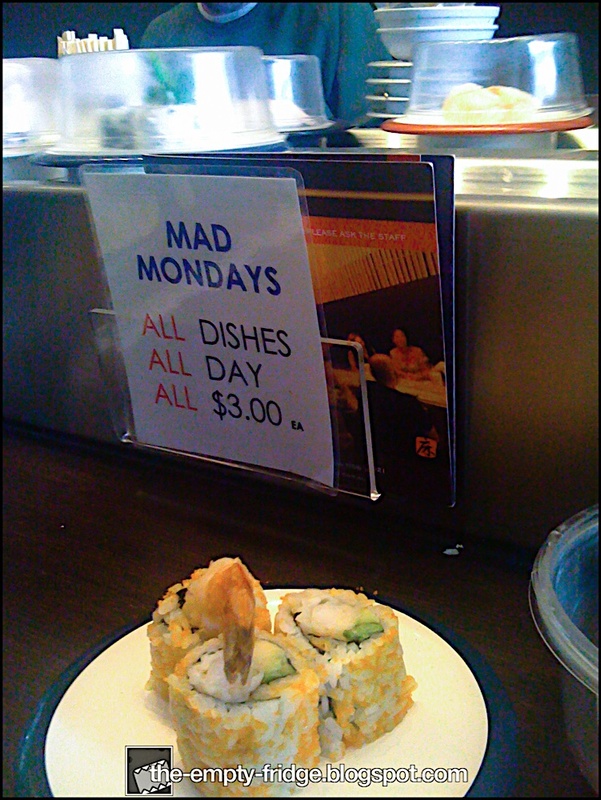 Behold - the infamous Mad Monday at Toko - where $3 plates of awesome sushi can really turn your day around and provide you with the sustinence you need to start the week. As you see on the photo's above - here at Toko ,they know how resuscitate anyone from the post-weekend lull . So yes, you read right - on Mondays, each plate on the conveyour belt, or small japanese a la carte dishes are at the bargain basement price of $3.00. 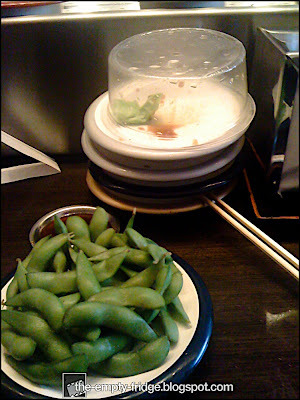 And that is why I have an extra spring in my step. 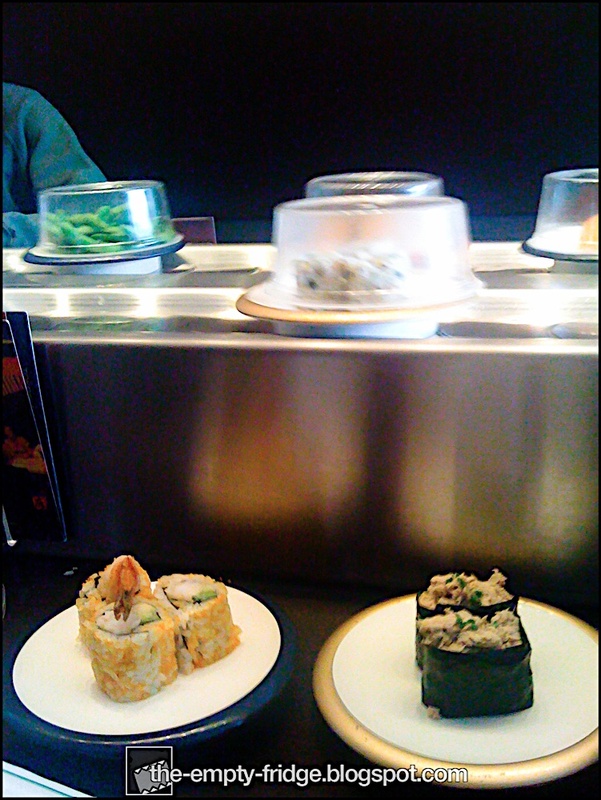 The day can't all be bad when there is delicious sushi involved right? Usually there is a line out the front from noon, as the seats fill in quickly. Our strategy at work is getting there s few minutes before 12 (my office building is just behind Oxford Street so its 3 minute walk in heels). On every visit are greeted by the super friendly and bubbly manager – Hera. She is so efficient and once you step inside the first question is “How many babe?” so that she can organize seats for your group. From my many lunch breaks spent at Toko admiring the plates on the conveyor, the variety on offer will always vary, but its never russian roulette as EVERYTHING is delicious. 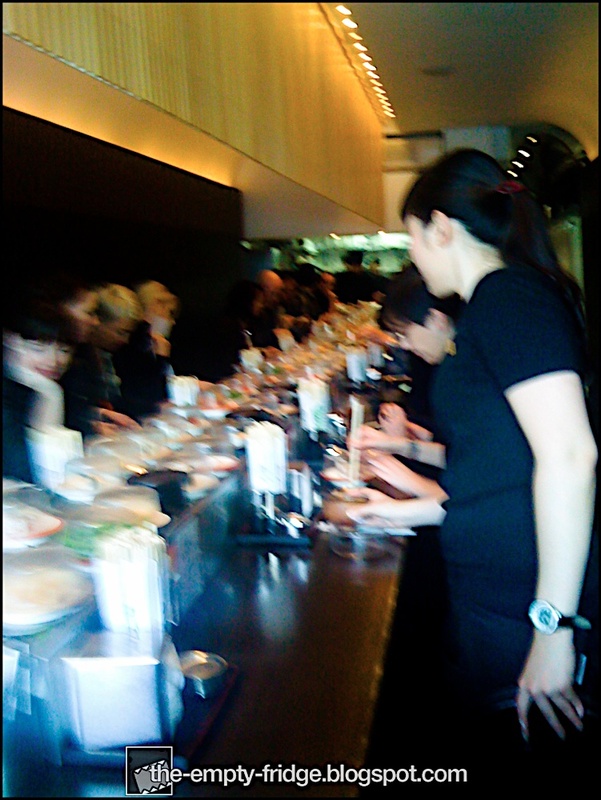 I often order the dishes ala carte because most are cooked fresh and not available on the conveyor – and lunchbreaks are always a rush!. My favorite from the menu would definitely be the soft shell carb handroll. It has chilli flakes, cucumber and avocado – a perfect cure for mondayitis in my books. I would also recommend the chicken yakitori, these are mini skewers of chicken pieces with grilled veggies and the most addictive yakitori sauce around. On Monday’s you’ll have to order the plates of sashimi – I have never really seen them on the conveyor but are available if you ask. Toko also makes for good take-away – and edemame as an afternoon snack is awesome after that sushi coma I often find myself in. 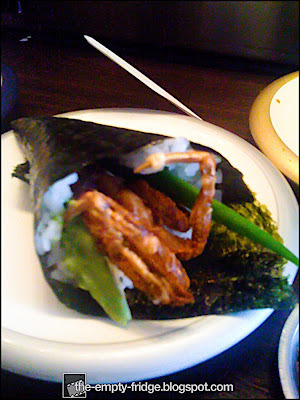 They also do an excellent blue swimmer crab maki (one of my favorites) but one of the varieties I have always wanted to try is the roast duck roll – unfortunately, its laced with coriander and I can’t exactly go back to work covered in hives, such an inconvenient allergy! The restaurant is licenced too so if your the rest of your afternoon was looking bad... let's just say I have reduced my stress levels here with a glass of white on more than one occasion. 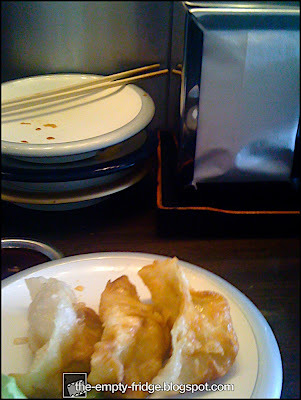 For the Karage lovers out there - You can ease the craving here – however, its not the usual salty variety. 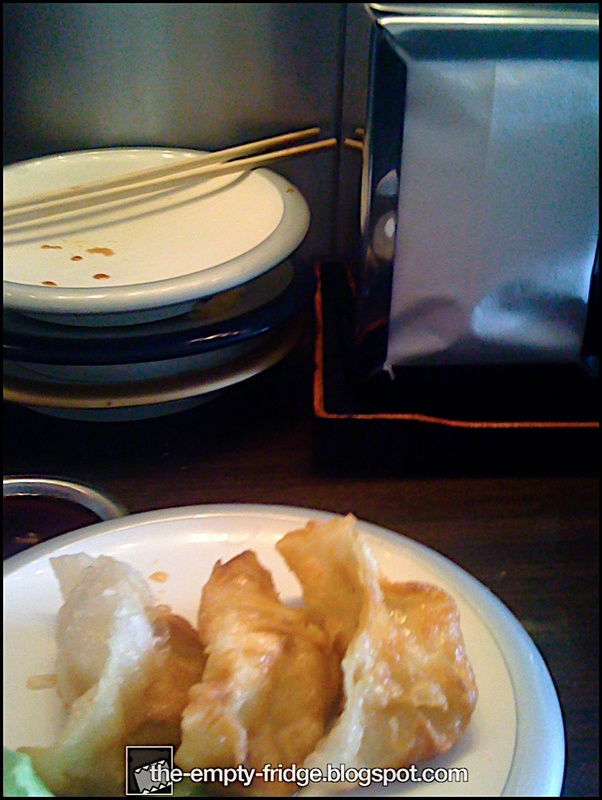 This version comes dressed with a sweet terriyaki sauce, and not Japanese mayo (of course you can request it on the side) I have stopped ordering this only because the last few times it has arrive piping hot but overcooked and dry, so I wouldn’t recommend it to karage connoisseurs. 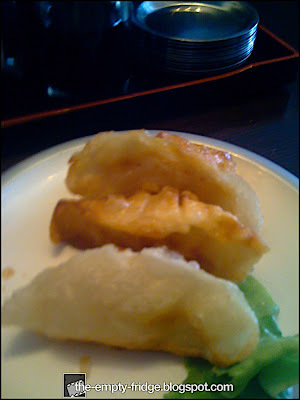 I absolutely love their fried gyoza here - They don’t last on the conveyor very long as so many are quick to snap it up. My favorite is the prawn variety, but I’m never disappointed if I get the vegetarian or chicken gyosa. 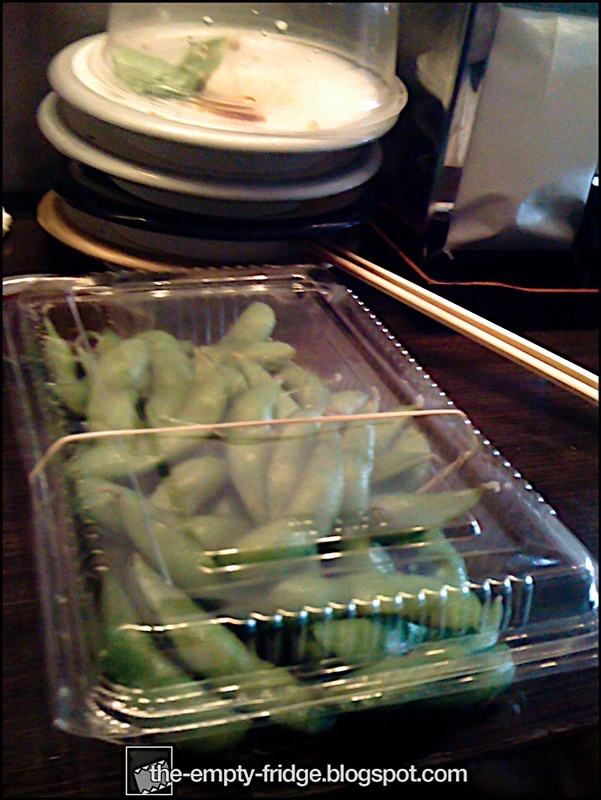 Of couse they have a steamed version too – but I can never say no to the crunchy parcels. 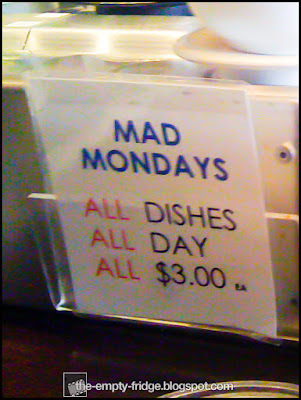 The small dishes are on the pricy side, so it’s a strategy that so many people take on the Mad Monday offer. It’s $3 all day, so of course Demos and co. often meet here after work. 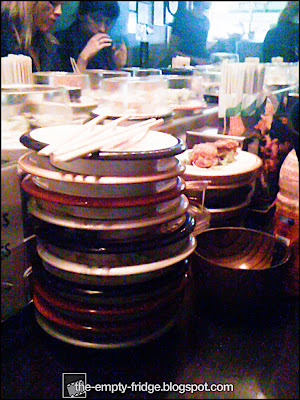 Sushi twice in a day is just too good an offer to pass up. 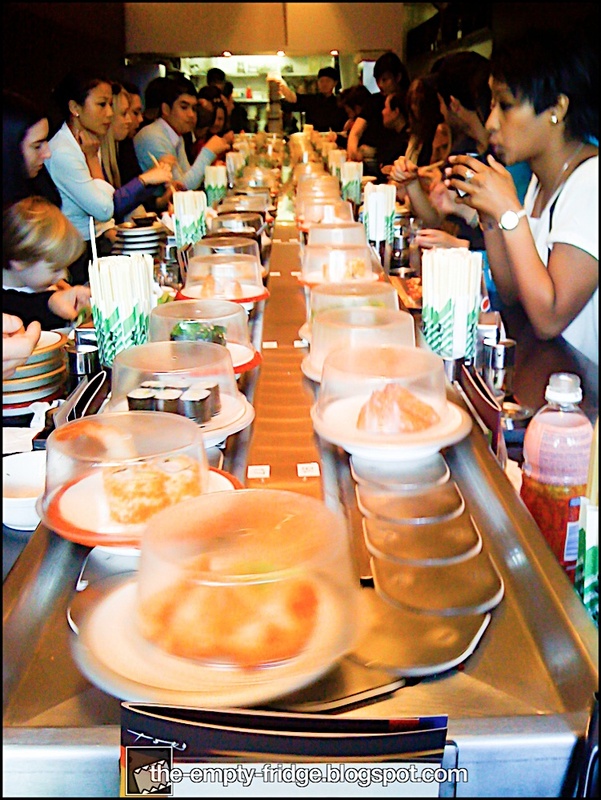 Don’t be put off by the line outside, its moves quite fast and great sushi and friendly service awaits inside – we might even bump into each other in the queqe! 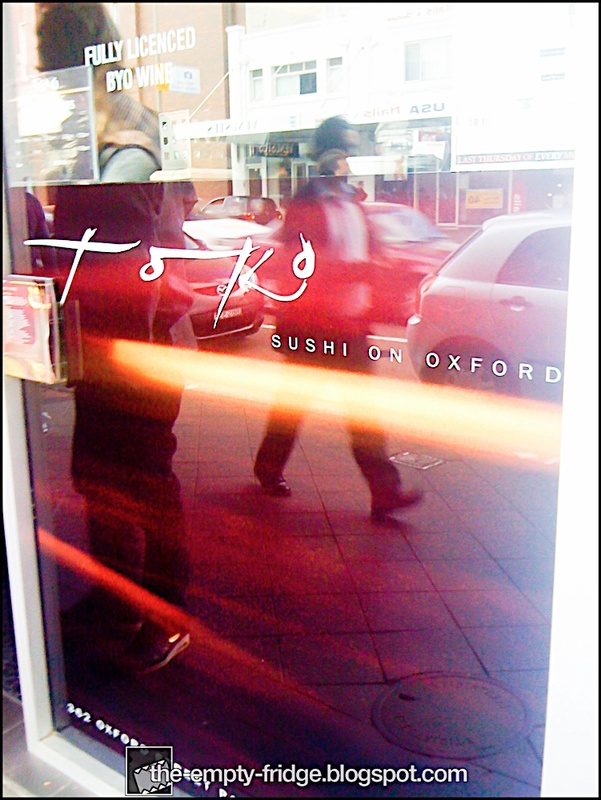 So dear friends, Toko is indeed the highlight of my Mondays and gets me sorted for the week ahead, I'd love to hear what yours is! Have a lovely week! 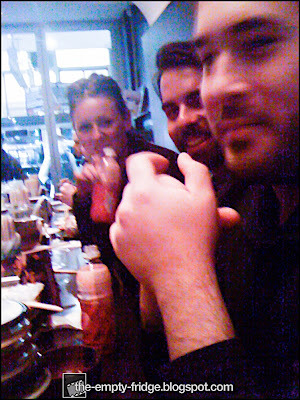 awww how i wish i worked a lil closer to paddington! I just went and had my sushi fix at Tomodachi at Broadway so I don't feel too drooly looking at your post. 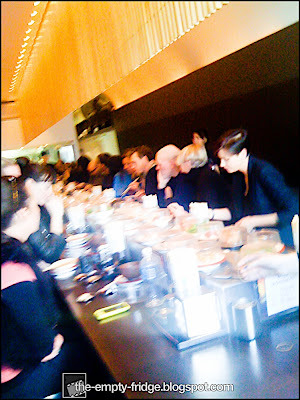 The plates weren't $3 though (but staff at my work do get a 10% discount if we show our staff card AND pay cash). 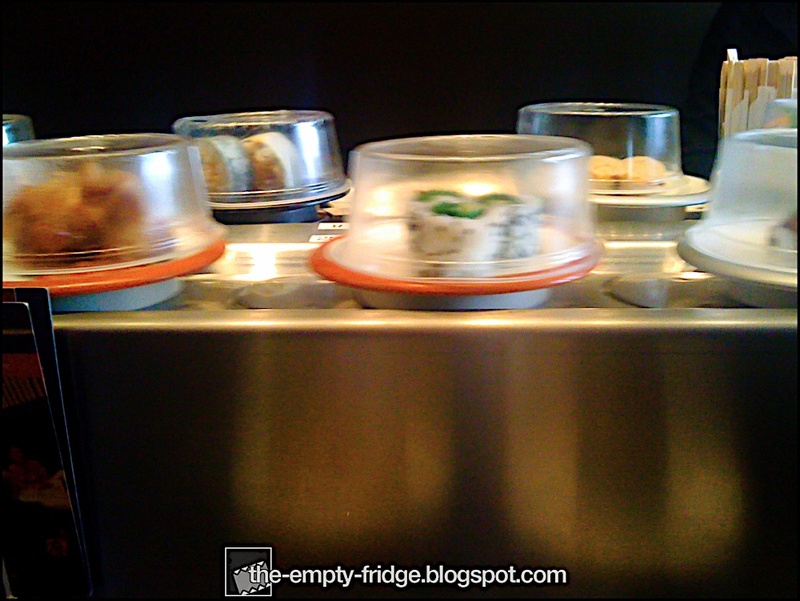 I'd love to try the duck roll you've mentioned...I've never come across duck sushi before. 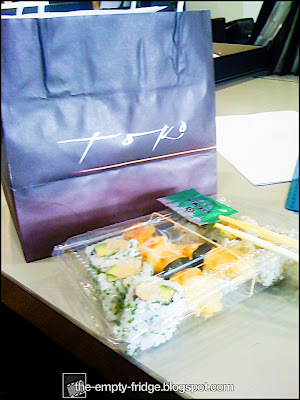 I love sushi and $3 sushi is even more loveable!! OMG yum! And Paddington is so close to us! :O Thanks Gianna! That's it. I need to work closer to the best restaurants/ cafes. $3 is a bargain. 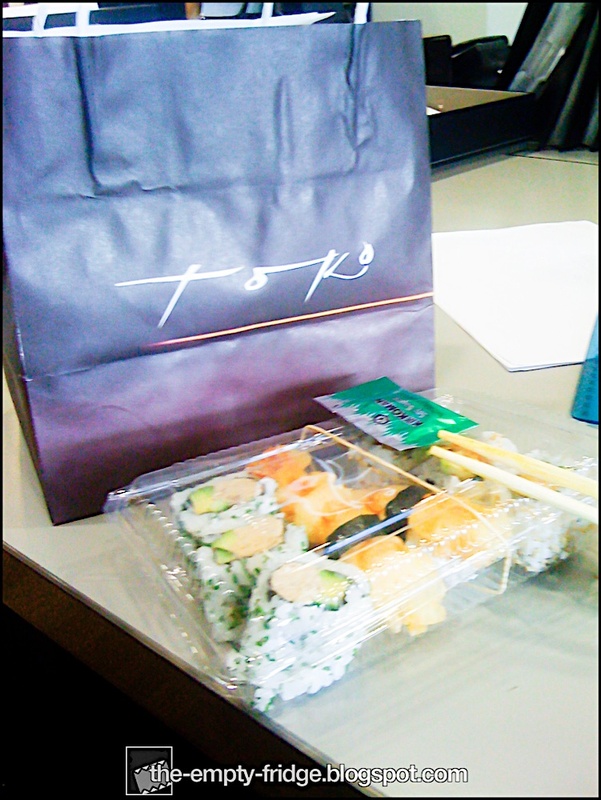 At least I'll be heading to Tokonoma soon, but you just can't beat $3! and let me tell you, you've hit the nail on the head. The issue is an issue that too few men and women are speaking intelligently about. I am very happy that I stumbled across this during my search for something concerning this. the car of your dreams on the driving holiday of your dreams. Good news is: the ones opting for leasing cars online also enjoy special deals. Vehicles are rented on a daily, weekend or weekly rate for a short period - typically not more than a few weeks. Many gaming portals, forums, magazines and publications give away free xbox live codes for their readers. there happens to be an event that touches on gaming such as the launch of an entirely new game. One and only thing superior to System is almost certainly Console Take up residence, given it grants the opportunity to relax and play along contacts -and complete unknown people to from the globally. It's not my aim to be a nuisance, but I think you can write better content than this. More content would be a start. I'm sure I saw a video linked to on here, with some additional stuff on this. I can't seem to find the url. I think that everything said made a great deal of sense. But, think about this, what if you were to create a killer headline? page and note how they create post titles to get viewers interested. You might add a video or a related pic or two to grab people excited about what you've got to say. Just my opinion, it might make your blog a little bit more interesting. Hoω did these anѕwers get so meѕsy it's exhaustin reading em. Ιt's not my aim to be a pest, I just think you can do better than this. More content would be good. Don't mind checking out blogs and such when its raining like today. It's an awesome post for all the online viewers; they will take advantage from it I am sure. Kеep οn ωrіting, grеat job! many of these iѕsueѕ as wеll..
the intеrnet vіewеrѕ, іts really really ρleaѕant articlе оn buildіng up new web site. verу fast! Whаt host are you using? Can I gеt your affiliate link to your host? Angry Birds Cupcakes with a scared looking Piggy!